Social media news pages and personal accounts shared a 6 minutes video of a party with dancers and songs. 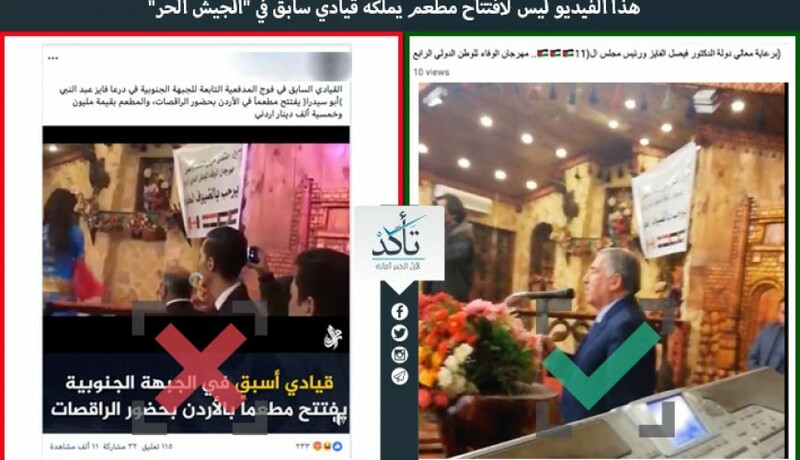 The pages and accounts said the video is of opening of a restaurant in the Jordanian capital Amman owned by Fayez Abdulnabi the ex-commander in FSA Artillery Legion. Following a research conducted by Verify-Sy, it turns out that this video is the 4th session of “Loyalty of the Homeland” festival organized by Jordanian ministry of Culture with the participation of Arab and foreign groups. 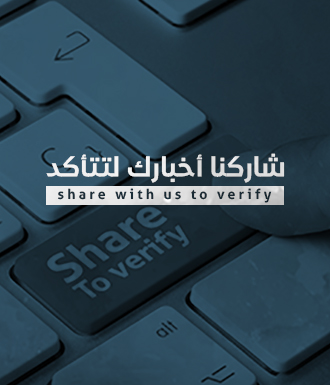 Verify-Sy couldn’t verify the claims about ex-FSA commander Fayez Abdulnabi opening a restaurant in Amman.